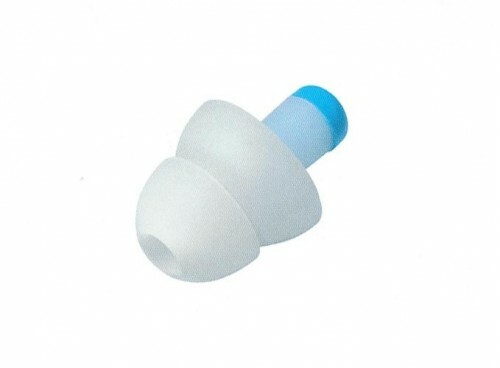 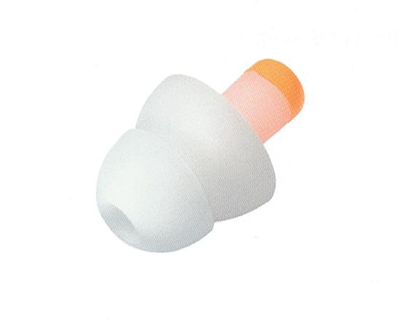 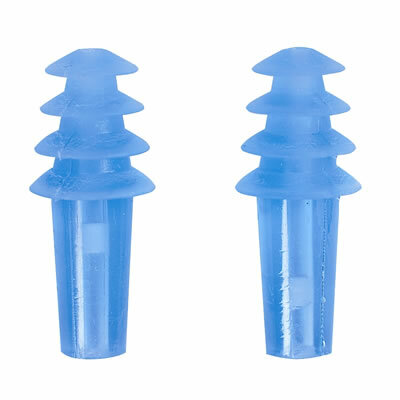 Ear plugs equipped with a pressure compensation system. 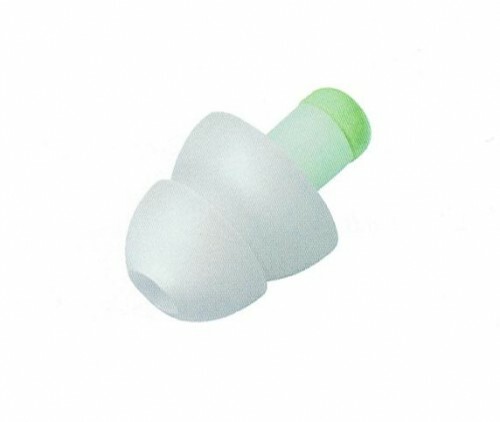 A special filter ensures a regular air supply and a continuous pressure compensation. 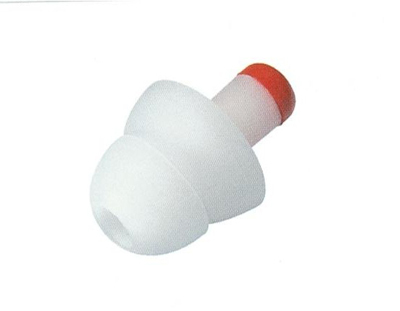 The plugs are especially suitable in airplanes trains and in high altitudes.